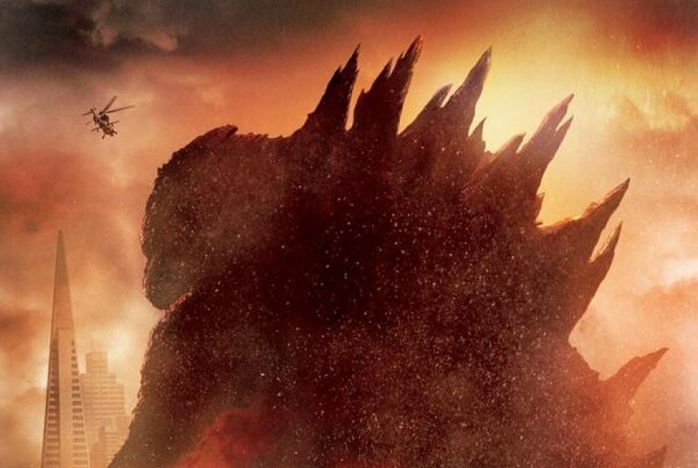 Godzilla, in almost every single way, is an extremely difficult film to review. It’s that rare film that isn’t exactly bad, but which still manages to be a bit disappointing in almost every single regard. If you’re expressly interested in giant monster fights, a repeat viewing of Pacific Rim is probably a better way to spend your time–Godzilla’s screentime here is pretty sparse. But then that’s the case with nearly every Godzilla movie, so if you were expecting wall-to-wall monster action I don’t really know what to tell you. If you’re going in expecting a return to Ishiro Honda’s 1954 Gojira, which seems to be what the majority of the trailers were selling, you’re likely to be disappointed. If you’re looking for director Gareth Edwards to highlight the ground-level human struggle which comes with the territory of giant monster attacks like he did in his impressive 2010 debut film Monsters, well…I guess that’s what he was going for here, anyway. And yet, this movie pretty much drops the ball in that department as well. 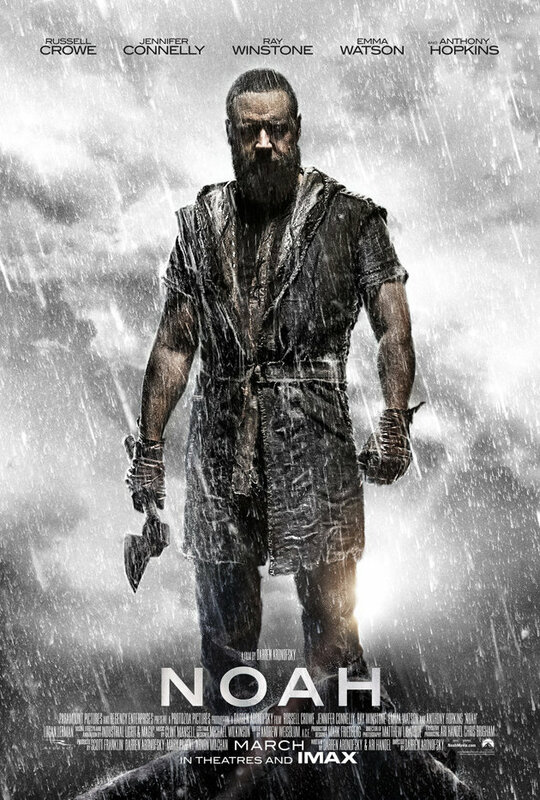 Noah, the big-budget Biblical spectacle from auteur director Darren Aronofsky (The Wrestler, Black Swan) hit theaters this weekend, pulling in a surprising amount of cash and generating no end of controversy. With a stellar cast including Russell Crowe, Emma Watson, Jennifer Connelly, Anthony Hopkins, and Ray Winstone, an array of impressive effects-driven setpieces, and the benefit of a generally familiar story, it’s received generally favorable reviews. I, for one, was impressed with it. Like much of Aronofsky’s work I think the ambition ever so slightly outweighs the execution, but there’s no standout flaw that might make the average film fan regret dropping the cash to go see it. Of course, since it’s a “Bible Movie”, there’s a lot to talk about here outside of what’s shown onscreen. In particular, I find the fact that audience-driven scores on sites like Metacritic and Rotten Tomatoes are currently trending far below those of critics to be interesting. 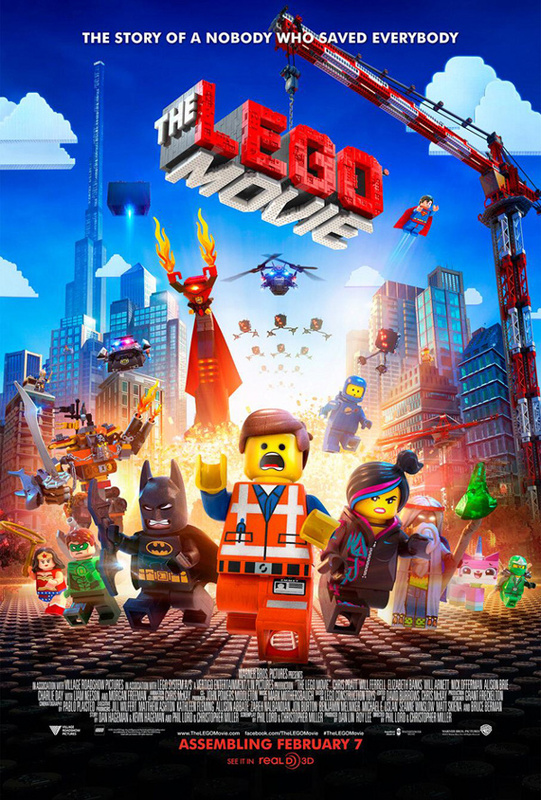 I don’t place much stock in aggregate review scores as a general rule, but when there’s nothing inherent in the quality of the film itself to cause such a rift, I think it’s worth talking about. Don’t worry, I’ll get to the film itself eventually. Contrary to common social media wisdom, remakes aren’t always a bad thing. From John Carpenter’s The Thing, to David Cronenberg’s The Fly, to any number of 1960’s westerns that were just unauthorized rehashes of Akira Kurosawa films, a lot of good has come out of taking preexisting ideas and filtering them through the mind of a different director. 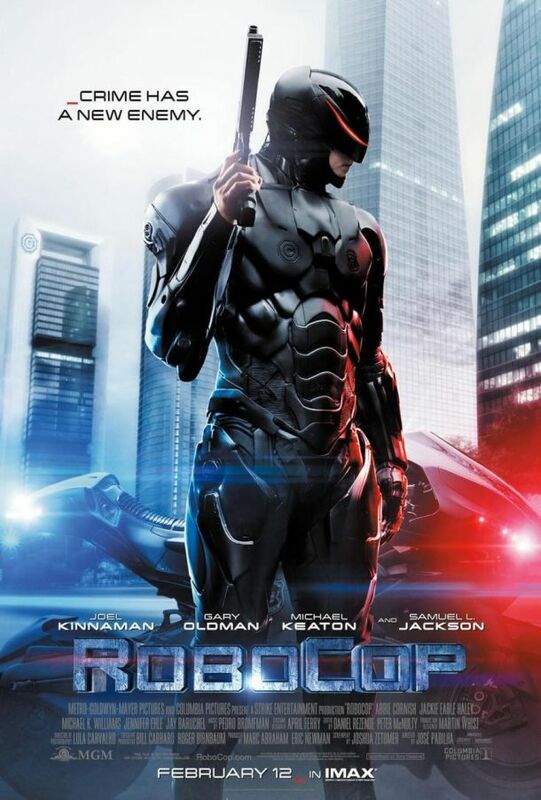 And that, in essence, is what’s so troubling about the new RoboCop. By all rights, it should have been good! 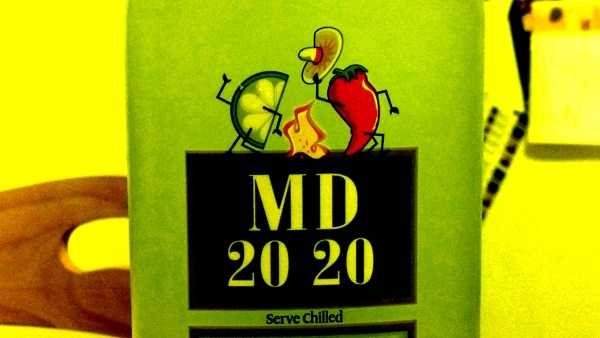 By no means was this a project automatically doomed to failure. 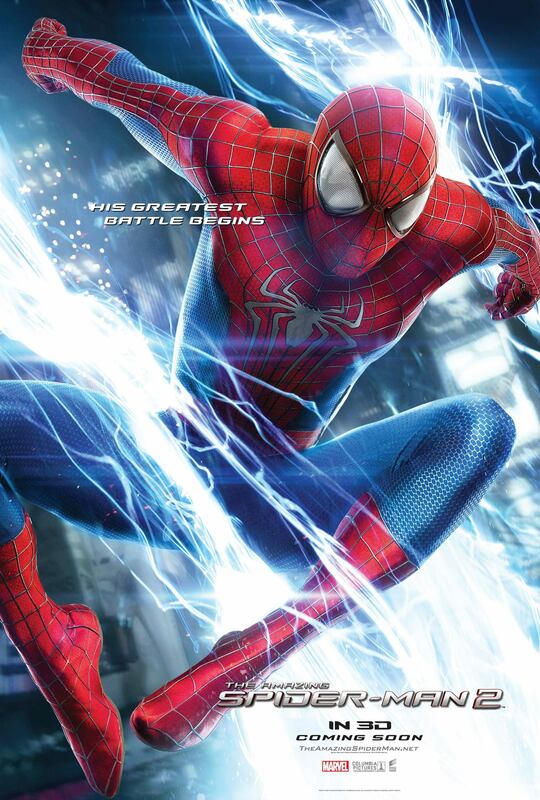 The original is a certified genre classic, far better than a lot of people give it credit for, and the concept might be even more relevant now than it was in the 80’s. There’s so much fertile ground there, so much that could have been done with this (mostly) great cast and super-talented Brazilian director José Padilha at the helm. Instead, we got a few frustrating moments of promise mixed with a whole lot of soul-crushing boredom. Full disclosure: I love Lego. I ran across a few images of the amazing Monster Fighters Haunted House set early last year, decided that it must be mine, and plunged headlong down the rabbit hole. I convert my dollars into plastic bricks whenever possible, and assembling them has proven to be the perfect companion hobby to my non-stop movie watching. Gotta have something to do during those director’s commentaries. That being said, while I unabashedly love the brand I’d have also been the first in line to register my disappointment had the movie failed to deliver. Luckily, my sky-high level of excitement for this one was repaid in kind. 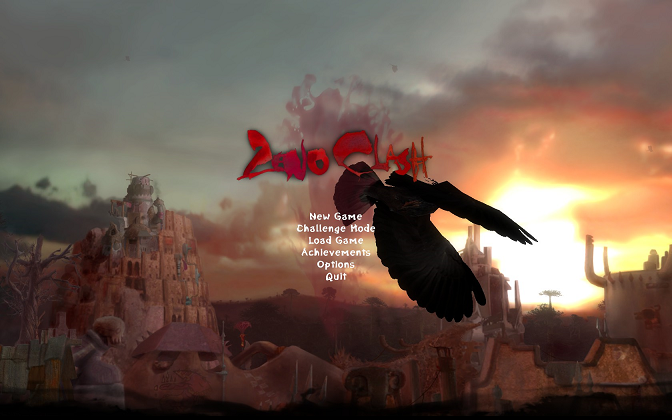 In the last chapter I played through the indescribable oddity that is Zeno Clash, which left me more than a little confused, and I was able to take a step closer to the top of Backlog Mountain. 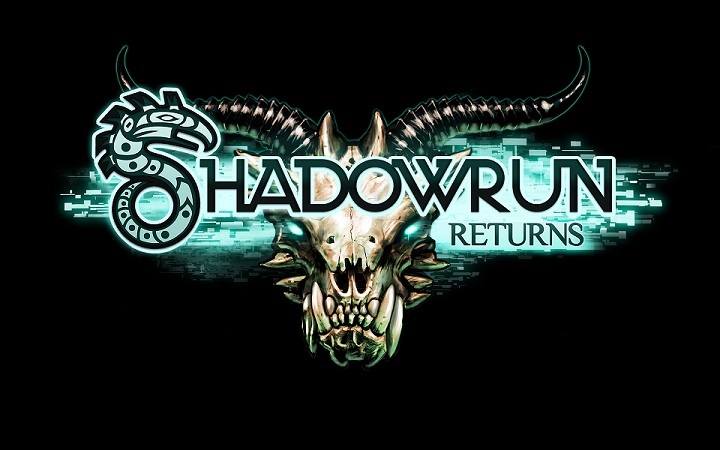 At the end of my last review, I said I was going to be reviewing Europa Universalis III, but as you can see by the title I’m instead reviewing Shadowrun Returns. Let me shed a little light on this turn of events, which has subsequently led to a new rule in the reviewing process, which is that if a game is broken to the point of unplayability I move on to another game. In this instance, Europa Universalis III refuses to run on my system, for reasons I have yet to discover. The game seems to install fine, but any time it needs to change screens when not in the main menu, it force-quits to the desktop. Obviously I’d prefer to give the game a fair shake, so if I can solve the issue before I’ve finished the rest of my Backlog, I’ll do a proper review on it. I stand here at Base Camp, the cold January wind whipping around me, as I gaze upon the animal I am to tame. Before me, like a great hulking beast, lays my opponent, the Khan to my Kirk. Those who have come before have given this monstrosity a name; they call it Backlog Mountain. It’s likely not the largest mountain in its range, but it’s my mountain, and I will conquer it. At 136 stories in height, my goal is simple, to reach the summit within a year’s time.